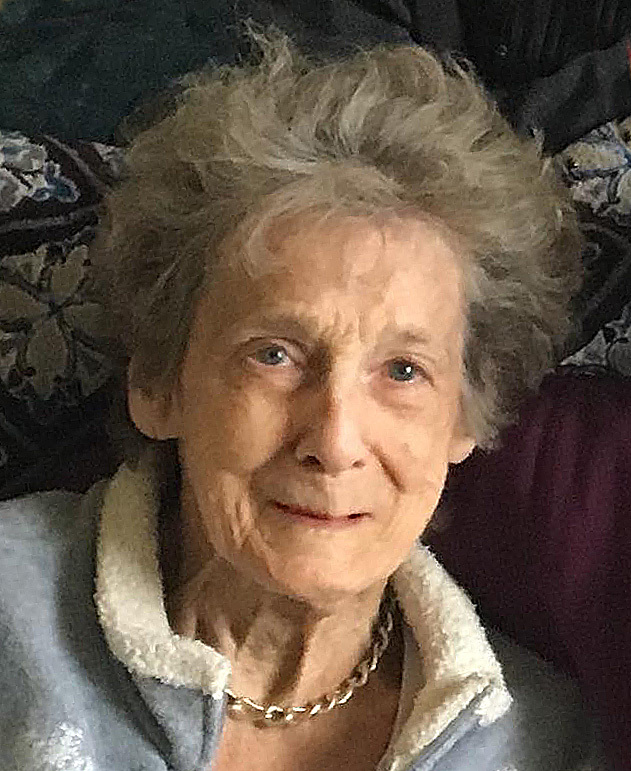 Mary Elizabeth Billow, 88, of Fremont, OH passed away on Friday, January 18, 2019 at Rutherford House in Fremont. She was born on July 28, 1930 in Bellevue, OH, the daughter of LeRoy and Agnes (Jaeger) Hartman. She was a 1948 graduate of Bellevue High School. Mary married Glenn “Fuzz” Gideon Billow on January 8, 1951 in Bellevue, OH and he preceded her in death on February 19, 2018. She worked at the GE factory in Bellevue and as a waitress at Serwin’s Restaurant and Hotel Fremont until she retired in 1990. Mary was a member of Sacred Heart Catholic Church and Life member of VFW Post #2947 Ladies Auxiliary. She was also a member of the American Legion Ladies Auxiliary, Fremont Eagles and Women of the Moose. She enjoyed playing cards, crossword puzzles and traveling on bus trips. Mary is survived by her children, Debbie (Fred Daniel) Graham, Pt. Clinton, OH, Kathy (David) Lorek, Fostoria, OH, Jim (Anne) Billow, Fremont, OH and Tom (Cathleen) Billow, Curtis, OH; eight grandchildren and five great-grandchildren. She was preceded in death by her parents; husband, Glenn “Fuzz” Billow; siblings, Bernard, Francis, Eileen, Arleen, Eleanor, Dorothy and John. Mass of Christian Burial: Thursday, January 24, 2019; 11:30 a.m. at Sacred Heart Catholic Church, 550 Smith Rd., Fremont, OH with an hour of visitation prior to mass at the church. Sorry to hear about Mary. May you find comfort in your memories. Prayers to Mary’s family. Mary was a wonderful woman, always so kind.